Skin conditions like eczema, cystic acne, and psoriasis require medical expertise to restore skin back to its healthy state, hence an aesthetic doctor might not be as qualified to diagnose and prescribe efficacious remedies to resolve your skin issues. The onslaught of marketing claims and muddling of terms in the skincare industry (“skin specialist recommended” or “doctor-approved”) leads many individuals to buy products, only to find out that their skin problems are not treated or, even worse, exacerbated. 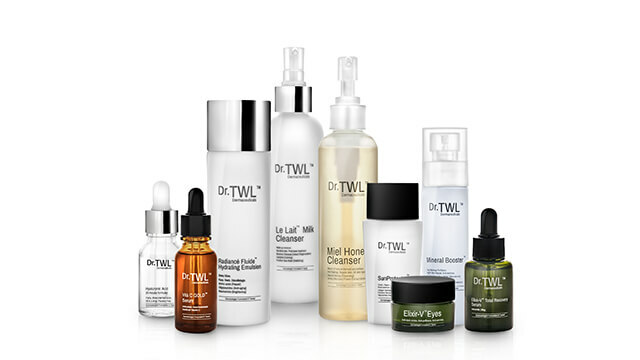 Say hello to Dr. TWL, a new Singaporean cosmeceutical brand, owned by pharmaceutical engineer Justin Teo and formulated by dermatologist Dr. Teo Wan Lin, that is birthed from the ethos of product efficacy, tolerability, and suitability for all skin types. Initially a complement to the advanced dermatology treatments Dr. Teo offered in her clinic, the line was the duo’s knee-jerk response to cut through industry clutter. Now, the dermatologist-formulated products are available after the duo saw patients who were still suffering from skin conditions after being prescribed products recommended by aesthetic doctors. 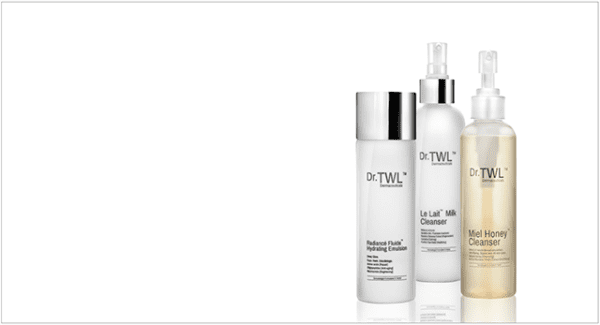 Dr.TWL products are formulated without any harsh chemicals. Take for instance the Miel Honey Cleanser, absent of any chemical surfactants like sodium laureth sulfate – yet it is able to lather and foam gently due to the inclusion of medical-grade honey, a wonderful humectant and anti-bacterial ingredient that gives skin a thorough cleanse without parching the skin. After the cleanse, we recommend quenching the skin with the Radiance Fluide Hydrating Emulsion containing a reparative blend of amino acids, oligopeptides, and niacinamide to soothe and calm any skin flare-ups after shaving and face washing, followed by applying a generous dollop of sunscreen. Dr. Teo recommends a minimum of SPF 50 with UVA protection for a tropical climate like Singapore to prevent UV aging and the formation of free radicals. 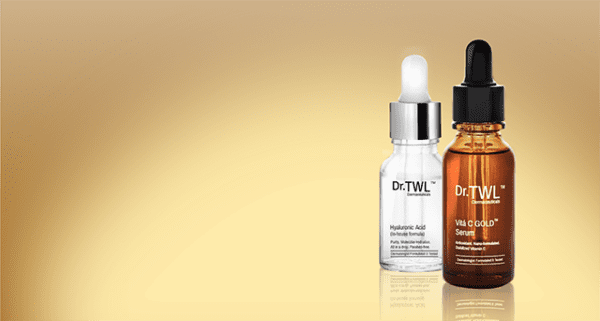 For those wanting to take their routine to the next level, Dr.TWL offers a hyaluronic acid serum for those that need intense hydration and a vitamin C serum for brightening dull patches on the skin. @drtwlderma is holding an Instagram competition for the new face of the brand. Follow them on their social media to join the search. Available online and at TWL Specialist Skin & Laser Centre. In the age of immediacy and instant gratification, the Internet strives in telling us what perfection is: perfect holiday, perfec ..
As the nation is soon to celebrate its 52nd birthday, the Men’s Folio team has spent the last two gearing up for The National Is ..
TAG Heuer's Ion Orchard boutique underwent a new space-lift designed for an immersive shopping experience for all watch lovers and ..
Emporio Armani celebrates a new store opening at Paragon Shopping Centre, Singapore. Located at #01-23/24, the boutique boasts a .. Grab your water bottles, put on your hiking gear, fasten your laces and go forth on these great nature trails in Singapore. Custom designer shoes in Singapore: Prada microsole lace-ups are now made-to-order at its Paragon boutique on Orcha .. Your fear of blending in dissipated with Prada's l ..
That is what happens when a South Korean chef fuses Asian tastes and ingredients with French cuisine. Luxe casuals for everyday wear with PS by Paul Smith, available in Singapore now.